Mobile ad hoc network is open medium and infrastructure-less network. Mobile ad hoc network is susceptible to various security attacks such as, black hole attack, gray hole attack, bad mouthing attack, sybil attack and worm hole attack due to open medium, infrastructure-less features and lack of in-built security. In black hole attack and gray hole attack, attacker falsely sends route reply and dropped data packets received from source node. Due to these attacks, performance of mobile ad hoc network decreases. This paper proposes a time stamp-based algorithm which is an enhanced version of existing IDSNAODV algorithm. Proposed algorithm modifies existing palling process to validate identity of observer nodes using a time stamp-based approach. Based on defined set of rules and recorded activities report, source node decides the nature of target node. The performance of proposed algorithm is evaluated using the network simulator. 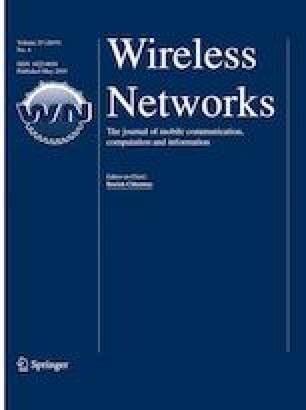 The proposed algorithm shows improved performance for packet delivery ratio, throughput and routing overhead as compared to existing algorithm.